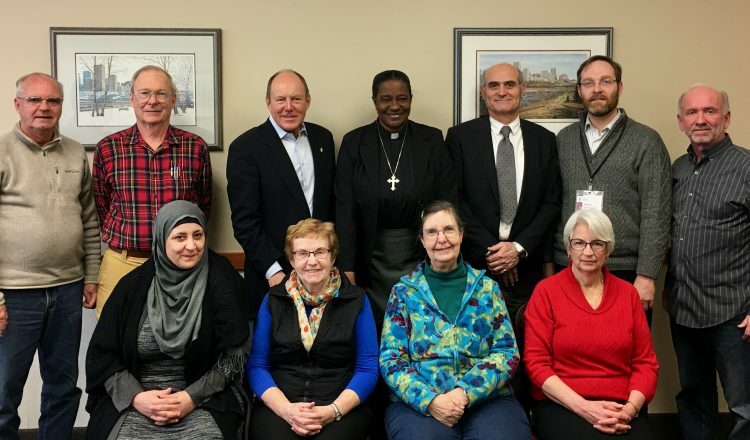 I was pleased to host an interfaith roundtable with faith group leaders from our community of Edmonton Griesbach. Building relationship with community leaders is essential to being a good representative for my constituents. We had a great conversation on important issues impacting our community including crime, poverty, refugees and interfaith outreaches. All participants offered valuable ideas and insight. Together we can all help build a healthier and stronger community.